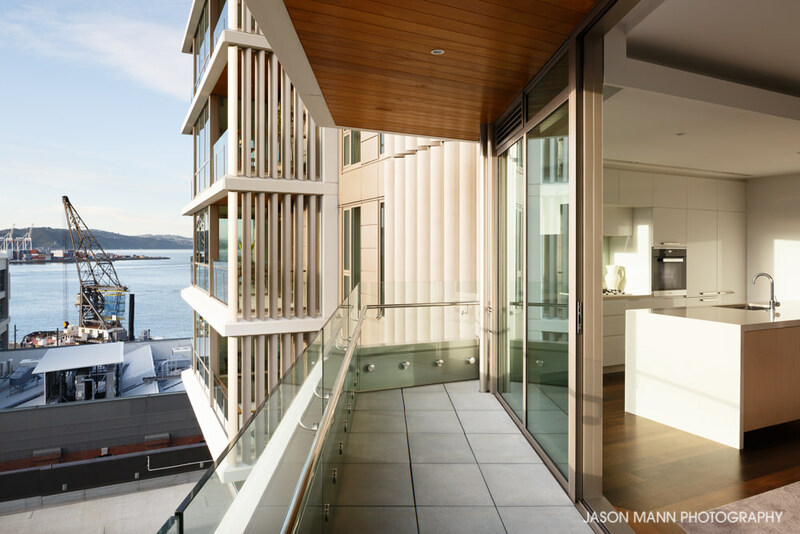 One Market Lane sits on a landmark island site at the edge of Wellingtons waterfront and in the heart of the city. Prominently located on the corner of Taranaki and Cable Streets, One Market Lane sits right on the doorstep of Wellingtons best waterfront, shopping, civic and dining precincts. It is a purpose-built building being developed by Willis Bond & Co and designed by Studio Pacific Architecture which rises above its neighbours in the historic Taranaki Wharf Precinct. 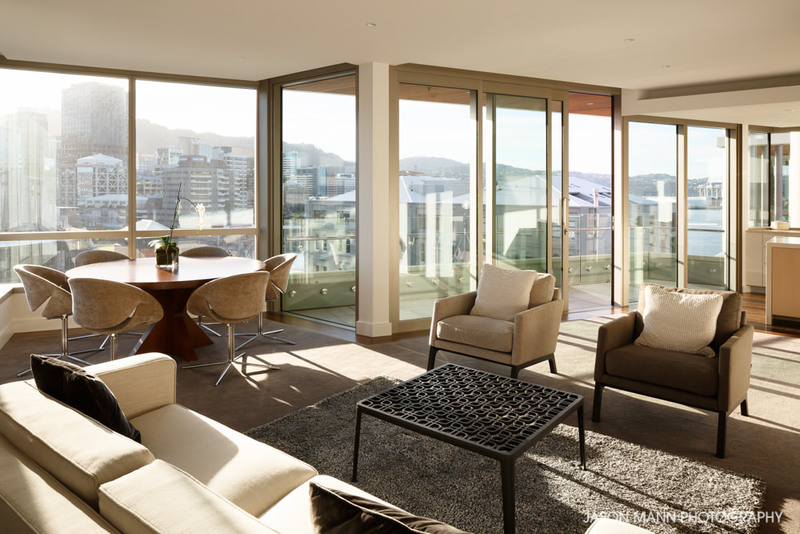 The limited number of premium apartments are situated from level six to 11, offering spectacular uncompromised views of Wellington harbour and the city. The island site means that the apartments are bathed in the surrounding sun and light and many have two aspects from the living area. Each apartment offers not only exquisite, contemporary design, but also a premium standard of finish seldom found in the city, including 2.7 metre ceilings and superior acoustic performance.